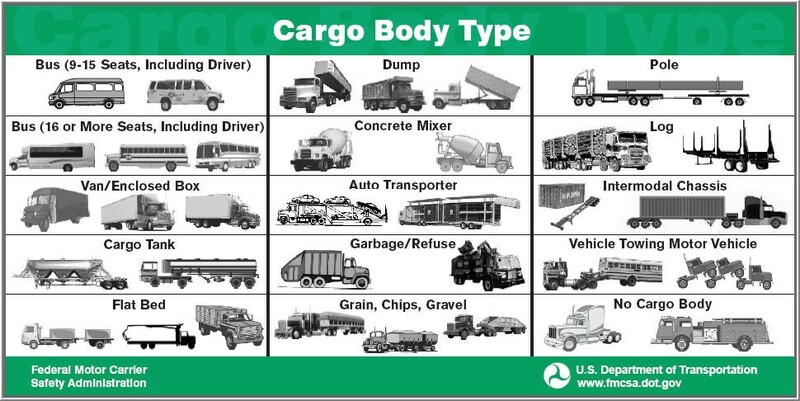 Indicate the commercial vehicle’s body type using the list provided. 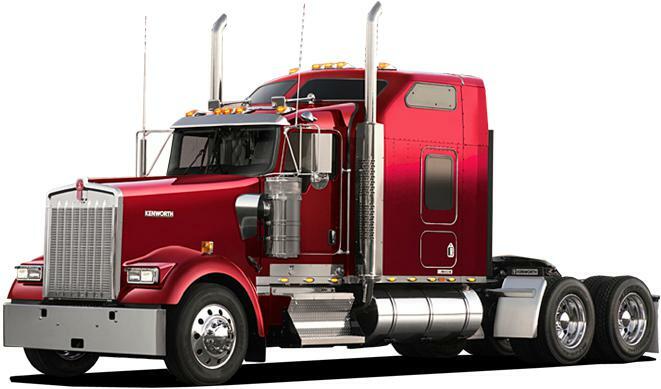 The type of body for buses and trucks more than 10,000 lbs. Gross Vehicle Weight Rating (GVWR). This data element provides additional information about the motor vehicle, including all major cargo body types. The information it provides can be important in helping FMCSA make decisions on regulatory strategies for different types of motor vehicles. 0 Not Applicable/No Cargo Body If this attribute is used, an explanation in the narrative is recommended. 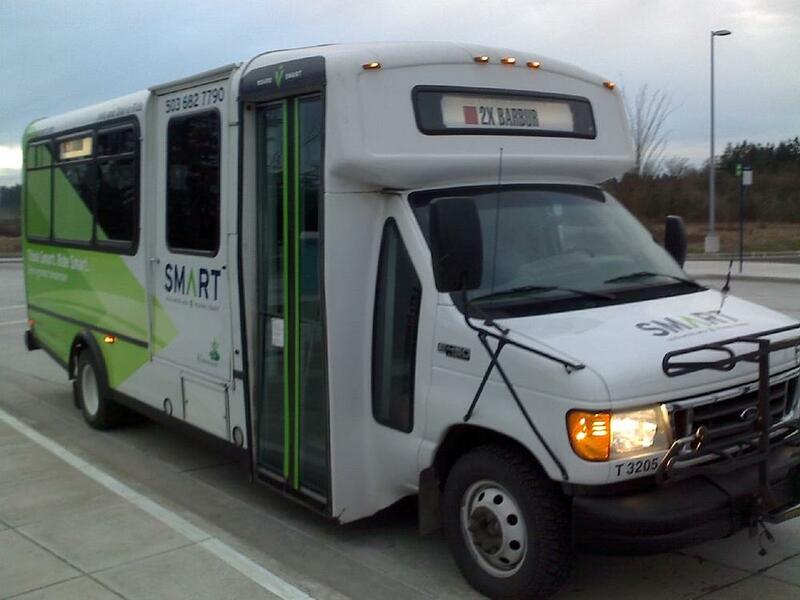 1 Bus (Seats for 16 or More, Including Driver) A motor vehicle with seating for transporting 16 or more persons, including the driver. 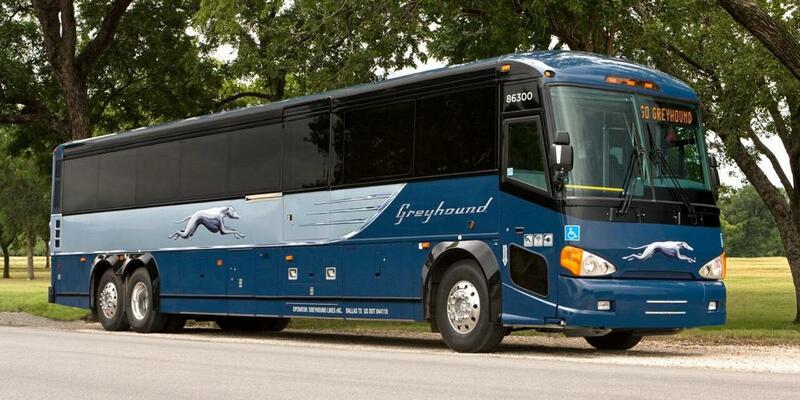 2 Bus (Seats 9-15 People Including Driver) A motor vehicle with seating for transporting 9 to 15 persons, including the driver. 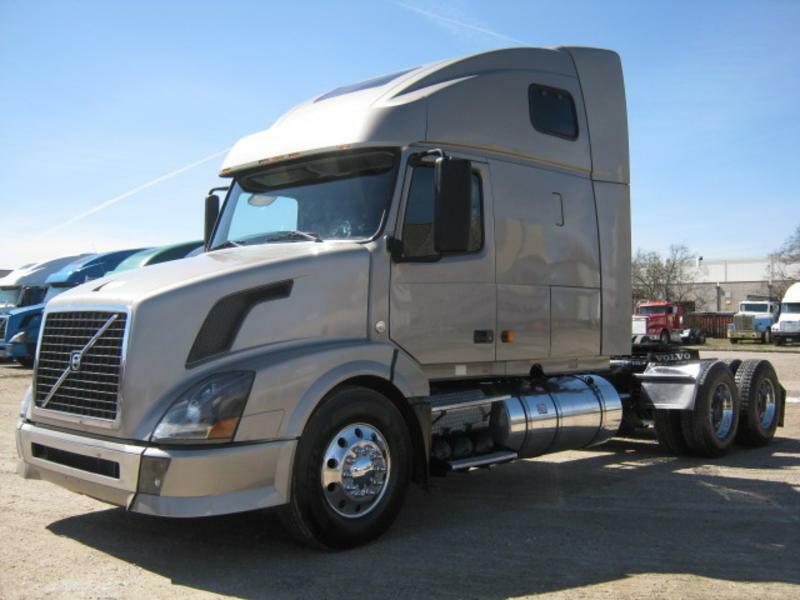 3 Van A single-unit truck, truck/trailer, or tractor/semi-trailer with an enclosed body integral to the frame of the motor vehicle. 5 Pole-Trailer A trailer designed to be attached to the towing vehicle by means of a reach or pole, or by being boomed or otherwise secured to the towing motor vehicle, and ordinarily used for carrying property of a long or irregular shape. 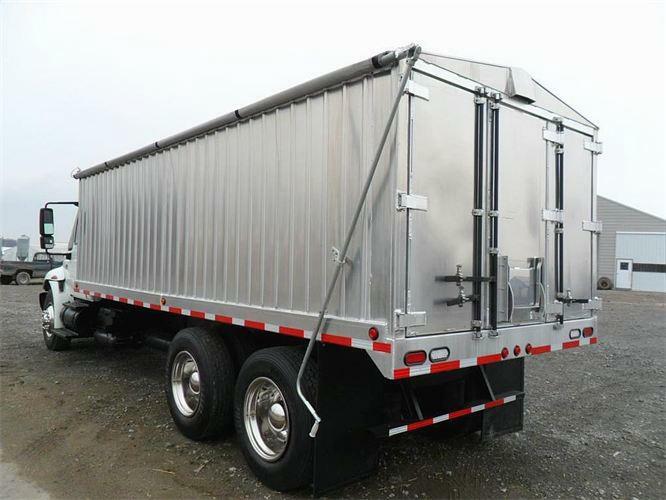 6 Cargo Tank A single-unit truck, truck/trailer, or tractor semi-trailer with a cargo body designed to transport dry bulk (fly, ash, etc. 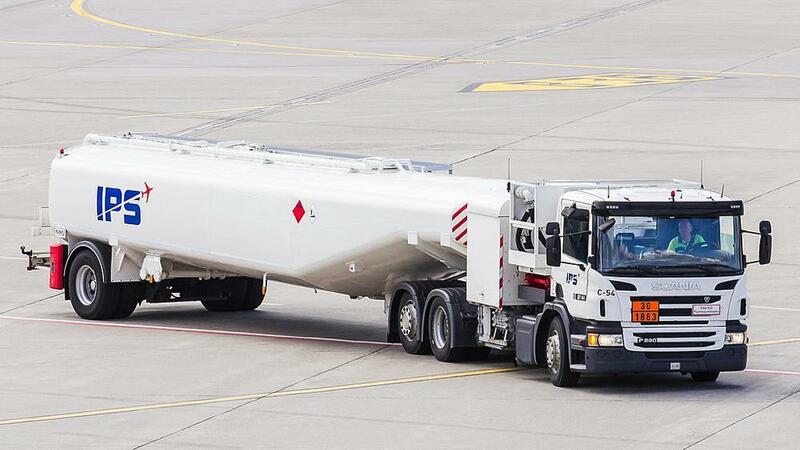 ), liquid bulk (gasoline, milk, etc.) or gas bulk (propane, etc.). 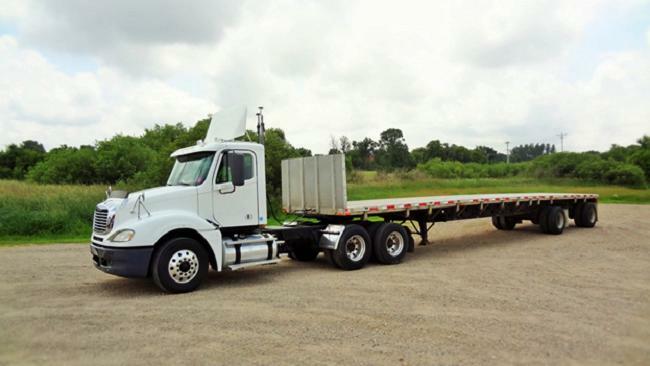 7 Flatbed A single-unit truck, truck/trailer, or tractor/semi-trailer whose body is without sides or roof, with or without readily removable stakes which may be tied together with chains, slats, or panels. This includes trucks transporting containerized loads. 8 Dump A cargo body type that can be tilted or otherwise manipulated to discharge its load by gravity. 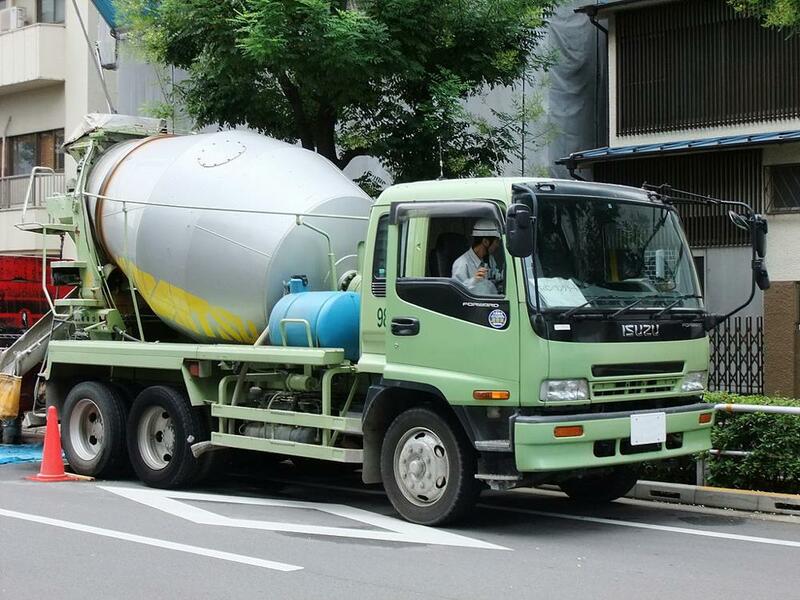 9 Concrete Mixer A single-unit truck with a body specifically designed to mix or agitate concrete. 10 Auto Transporter A cargo body type that is specifically designed to transport multiple, fully assembled automobiles. 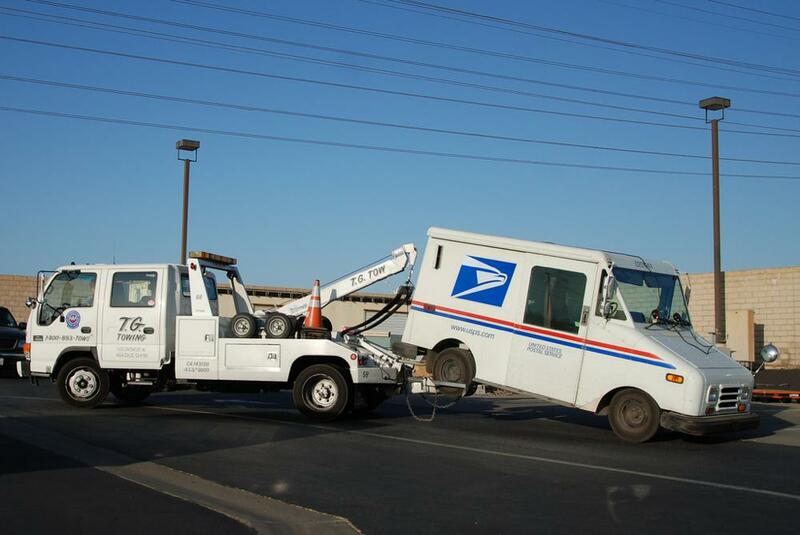 Single-unit flatbed tow-trucks hauling cars DO NOT qualify. Auto transporters are typically configured as truck-trailers. 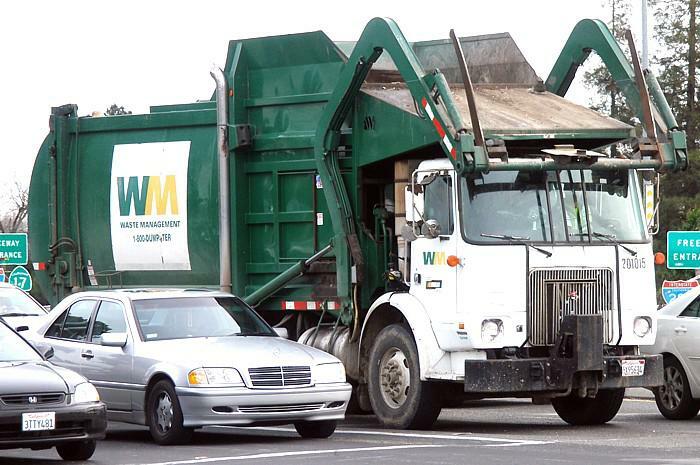 11 Garbage Truck A single-unit truck with a body specifically designed to collect and transport garbage or refuse. 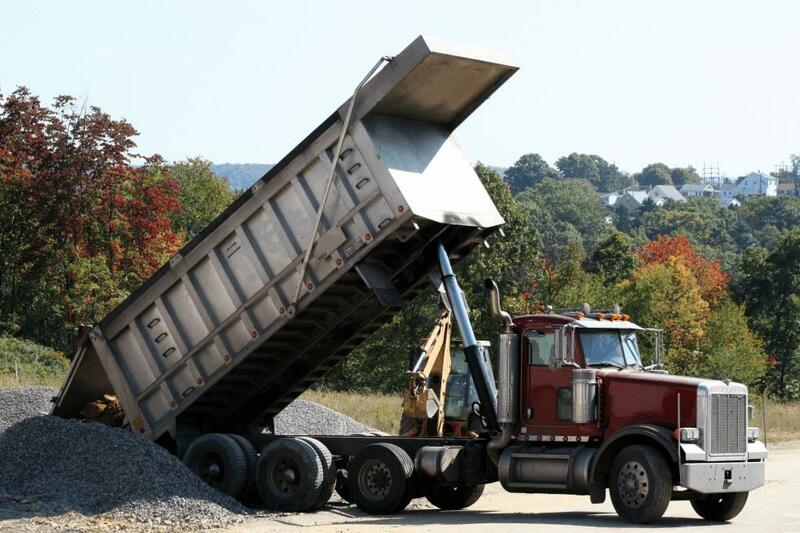 This includes both conventional rear loading and over-the-top bucket loading garbage trucks. 12 No Cargo Body-(Bobtail, Light Motor Vehicle with Hazardous Materials [HM], Placard, Etc.) Refers to passenger vehicles that are recorded here because they are placarded for hazardous materials AND for vehicles with no cargo hauling capability such as fire trucks or truck tractors without a trailer. A tow truck without a vehicle attached should be considered ‘no cargo body’. 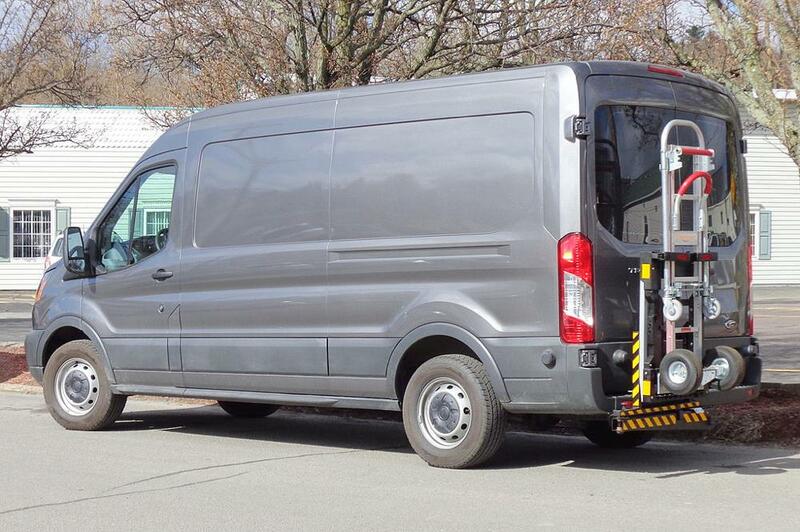 However, if a vehicle is attached the correct Cargo Body Type is ‘vehicle towing another vehicle’. 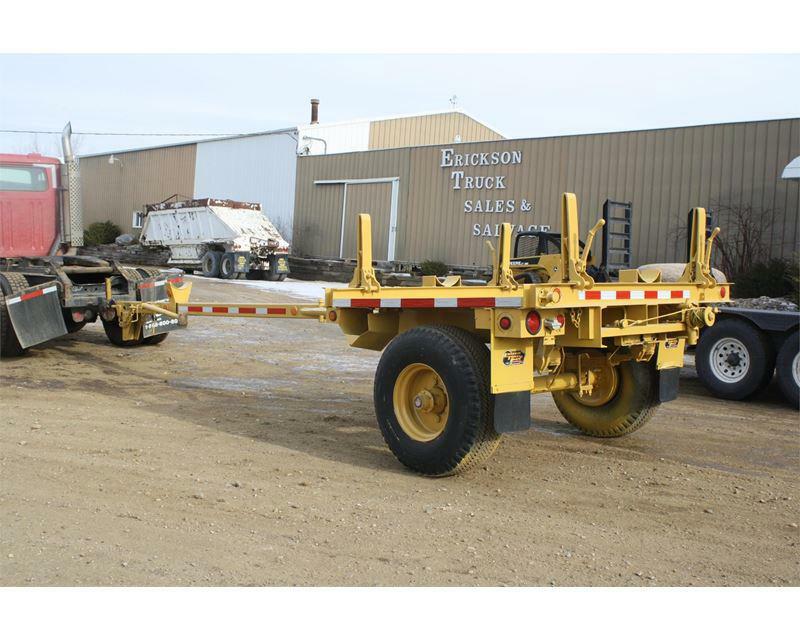 13 Log Trailers with a fixed middle beam and side support posts specifically designed for carrying logs. 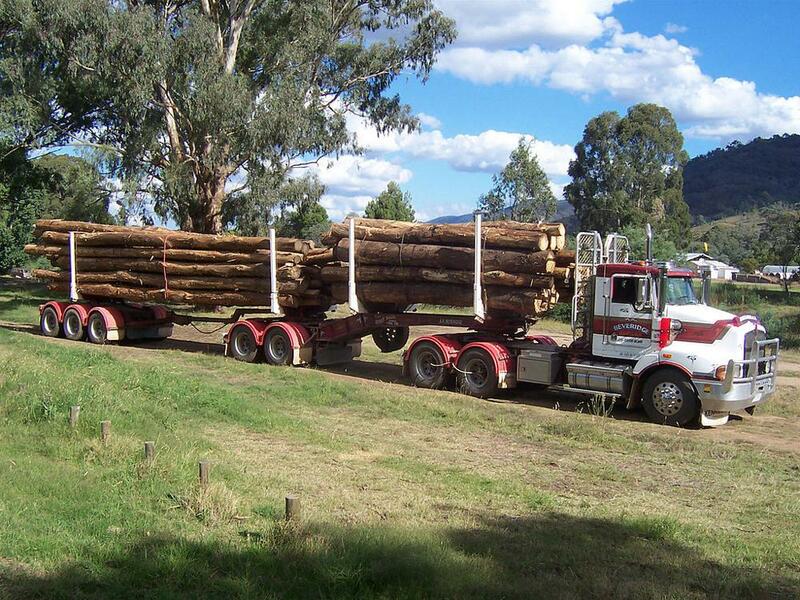 If the trailer can telescope to carry different log lengths, then it should be considered a pole trailer. 14 Intermodal Container Chassis A trailer specifically designed to have a rail or ship container mounted directly on the chassis. These should not be confused with van/enclosed box cargo body types. 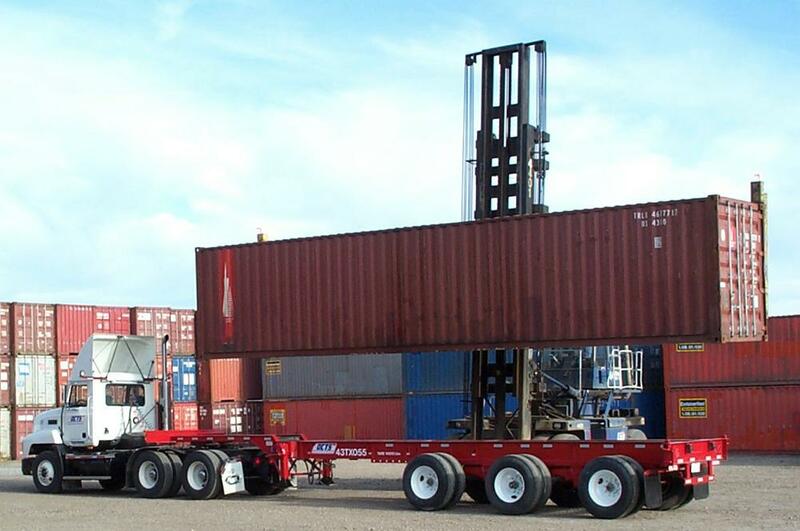 Intermodal containers may also be mounted on a flatbed trailer, in which case ‘flatbed’ is the cargo body type. 15 Vehicle Towing Another Vehicle Refers to vehicles that have no cargo carrying capability but are in the act of towing another motor vehicle. These are often called “drive-away, tow-aways” and will be applicable to tow trucks and specially rigged truck tractors. 97 Other This attribute is used when the cargo body type is other than the body types listed above. This includes pickups greater than 10,000 lbs. without a trailer. This does not include a pickup pulling a trailer (truck/trailer); use the Cargo Body Type of the attached trailer in these situations. If this attribute is used, an explanation in the narrative is recommended.